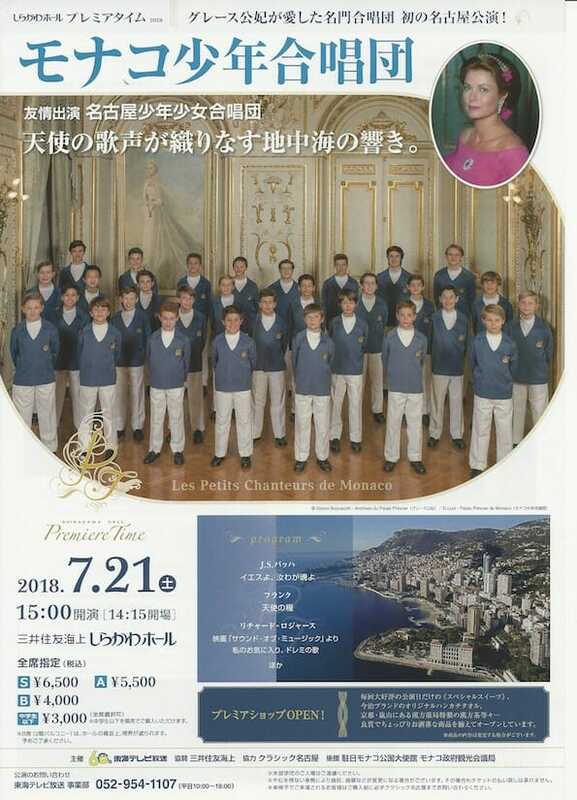 July is a busy month for the Little Singers of Monaco, who, guided by their chapel master Pierre Debat and their management team, will become the Principality’s young ambassadors once again during their tenth concert tour in Asia and specifically in Thailand, Vietnam, South Korea and Japan. Between the 6th and 24th of July, they will give 11 concerts in cathedrals like St Joseph’s Cathedral in Hanoi, The Assumption College Auditorium in Bangkok and various large venues. 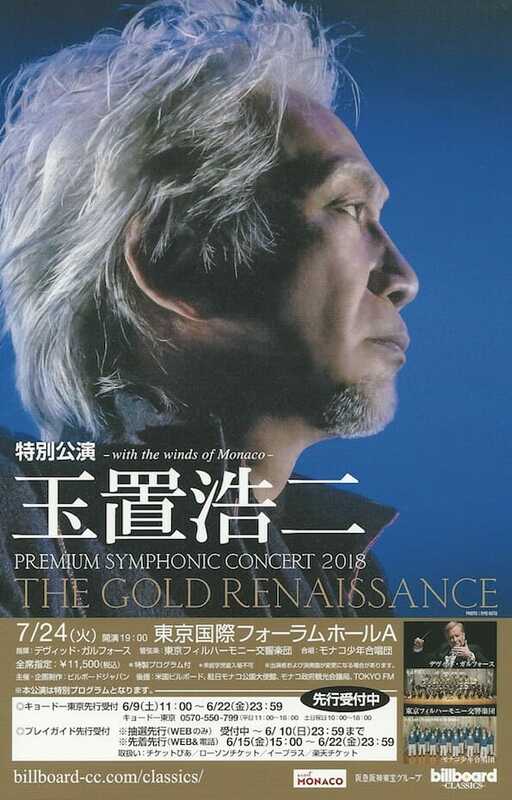 They will also participate during the concert of famous Japanese singer Koji Tamaki (the local Johnny Hallyday) with the Tokyo Philharmonic Orchestra, in front of 5,000 spectators from the Tokyo International Forum. For the record, this concert will be conducted by British conductor David Garforth, who resides in Monaco! Feel free to follow their trip on their website: www.lespetitschanteurs.mc and on their Facebook page. Also note that the Little Singers are currently recruiting boys between 9 and 12 years old. To be part of the choir, children are required to have prior musical knowledge. Auditions and interviews by appointment at +377 98 98 80 88.